It’s the pattern in the base structure-tiny cuts in the polyethylene base imparted by a diamond stone-that gives the ski its glide properties. Wax helps protect and preserve the structure and does contribute a more lubricious surface for a short duration, but it doesn’t make you go faster any more than owning a car forces you to race it. Regular base and edge maintenance, including waxing, enables a ski to go faster, but more importantly it dramatically improves steering. Riding a well-tuned ski is akin to riding a luxury sedan; whether you choose to go fast or not, the handling is exquisite. Trying to control an untuned ski is like driving around on your rims. 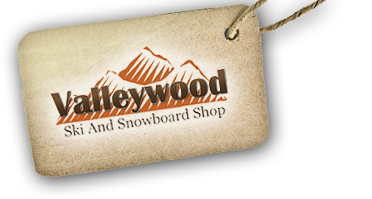 Our advice is to have your base re-structured every year and wax as often as you ski.